stories & images from a world on the edge..
As our time in Asia came winding down we planned for the last few days to be spent relaxing on the beach and swimming in the ocean. With not quite enough time to make it to the islands of southern Thailand, we opted for the beach resort town of Hua Hin on the Gulf of Thailand, about a 3.5 hour train ride from Bangkok. 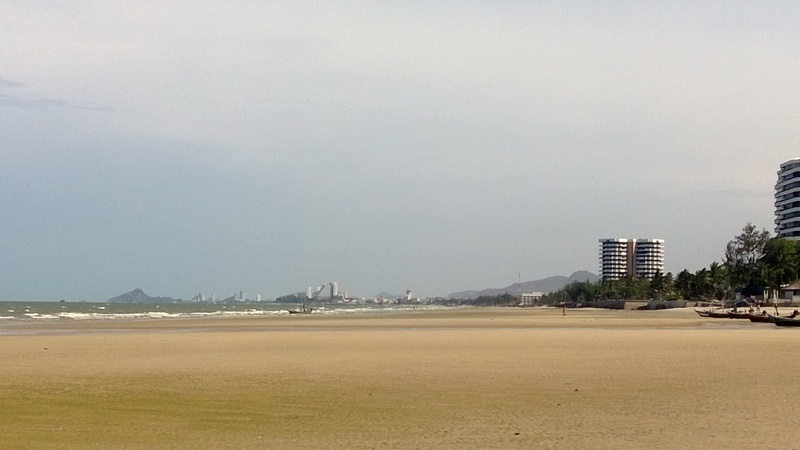 Hua Hin has a history serving as the ocean retreat for the Thai royal family, with vast tracts of sand dotted with high end resorts, one of which we treated ourselves to for a couple nights (The Anantara) after many nights of less glamorous accommodation. 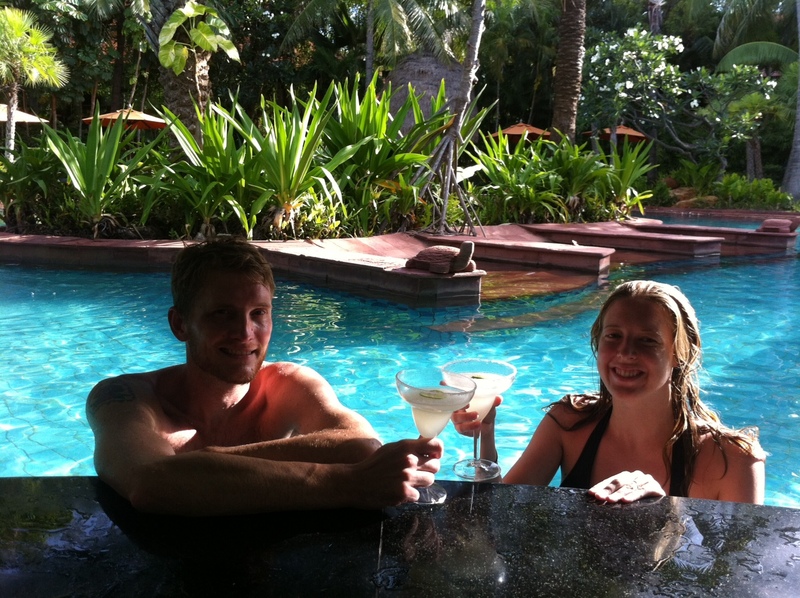 Wading up to the pool bar, ordering blender drinks and reflecting over many experiences, it was a great way to close out our epic Southeast Asia journey.